Taking exposure to equity may be a good decision for wealth creation, but a smarter way to create wealth is also to identify the right mutual fund schemes to invest in. 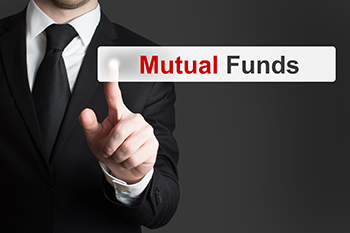 Mutual fund’s performance is one of the most important parameter that an investor looks at before investing into funds. The fund has been the top performer by delivering over 31% returns (annualised) for a five-year period, 41.8% returns (annualised) over 3-year period and 21.4% returns over one year period. On YTD basis, the fund has given 3.85% returns. Over five year the annualised returns generated by this fund has been 30%, over three year period the returns are 33.95% whereas the returns over one year period are 19.6%. On YTD basis, the fund has generated 3.88% returns. It is interesting to note that both the top performing funds invest in small cap stocks and have been consistently outperforming the large cap oriented mutual fund schemes.